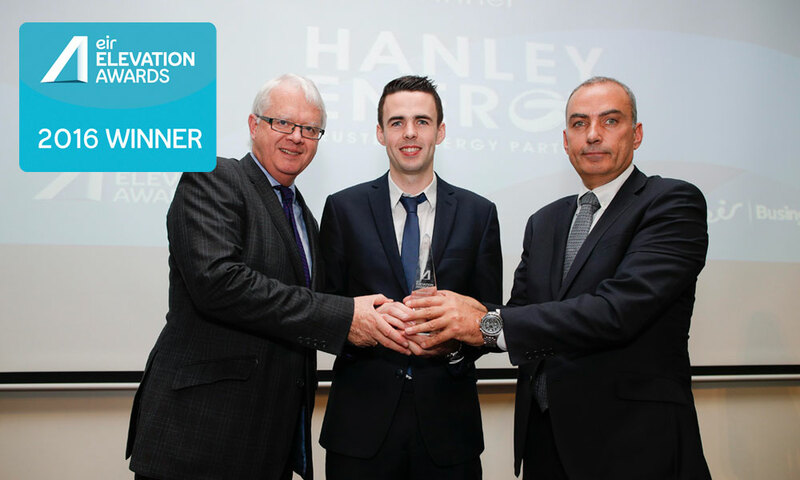 Hanley Energy were delighted to win an eir Elevation Award in Manufacturing at a recent awards presentation at the Marker Hotel, Dublin. With a spotlight on innovation, international scalability, differentiation and strategic investment to the Irish economy, the eir Elevation Awards celebrates the success of Ireland’s fastest growing companies. We are proud to be recognised as such and to win the award is a fantastic validation of our success and ingenuity in the manufacturing sector to date. Our expansive international growth story in the past two years has seen us open business operations in Germany, the Nordics and earlier this year a new manufacturing division in the US – widening our distribution of products to the global data centre market.